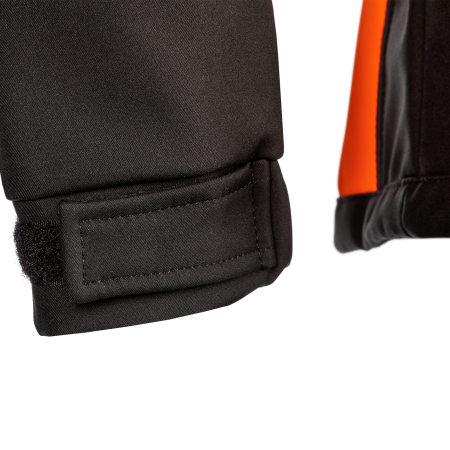 Welcome mid-season or cold weather with Fuyu, the Japanese word for ''winter''! 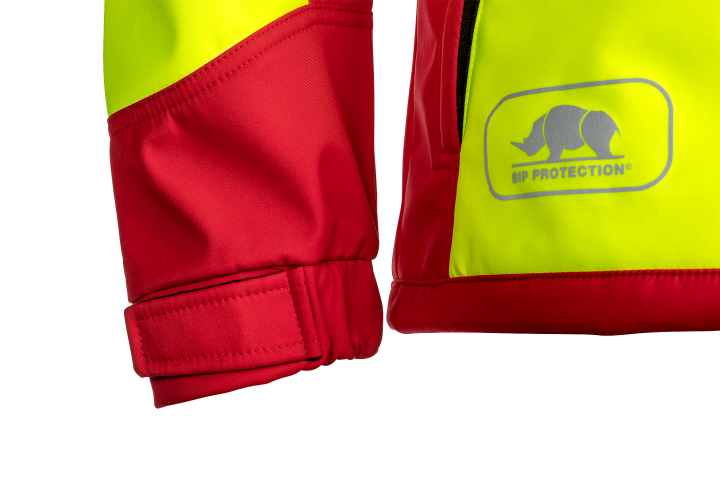 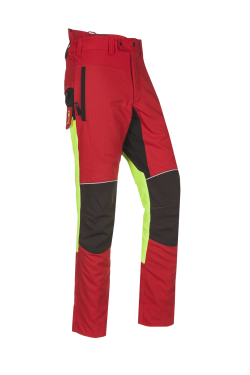 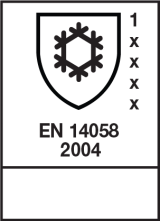 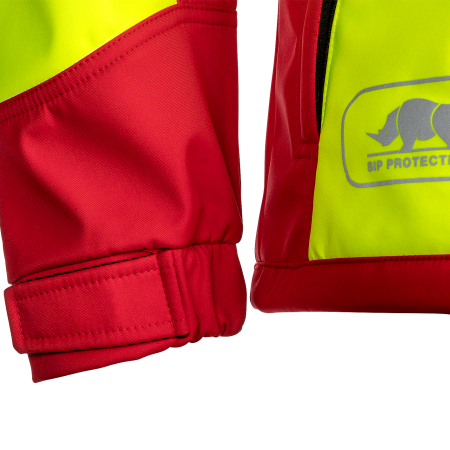 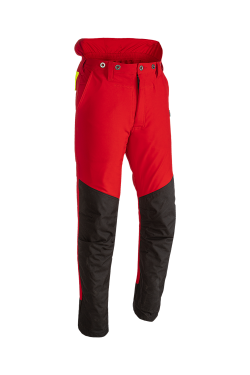 This collection of highly technical EN ISO 14058 certified softshells provide the highest possible comfort, technicity and durability for both foresters and arborists during chilly or cold weather that may come with the additional drizzle or sleet. 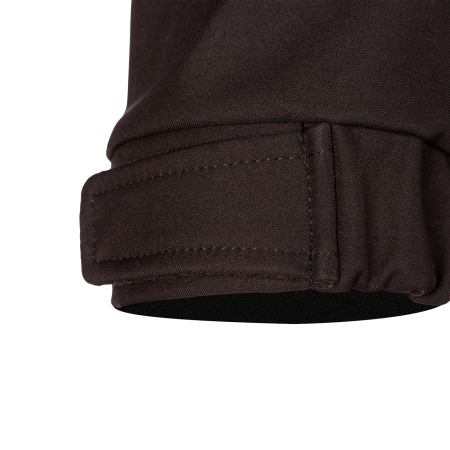 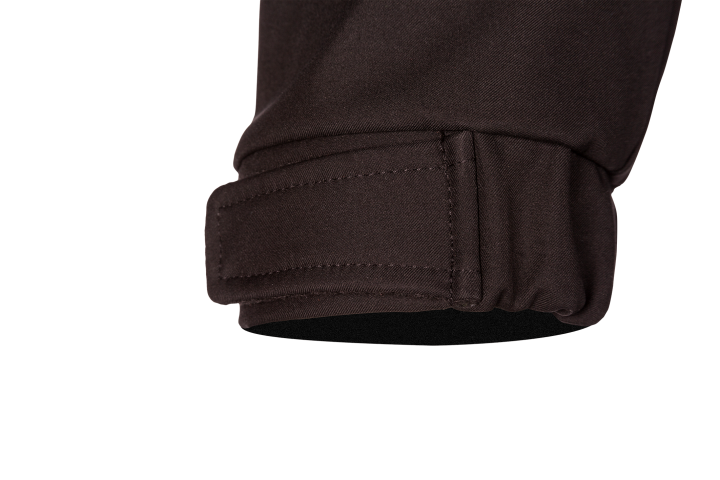 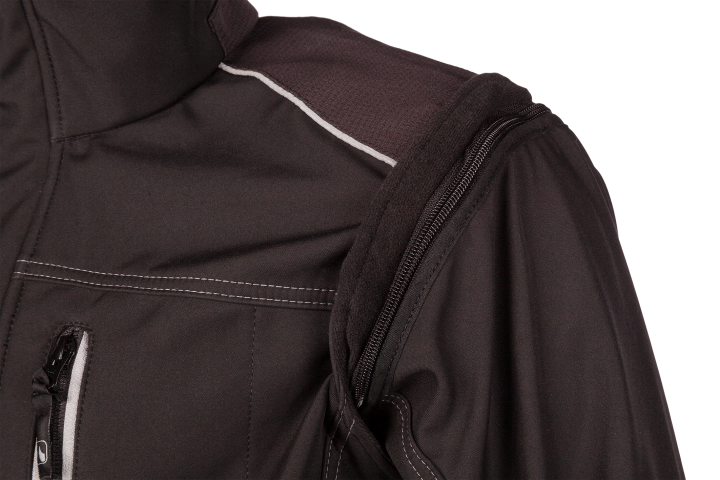 The waterproof and breathable 3-ply fabric offers the wearer the highest possible comfort without the clammy feeling you fear most.As far as additional features are concerned, the reinforced Tektor shoulders provide an extra resistance, the sheer number of pockets assure you will always find the right place to store your precious items. 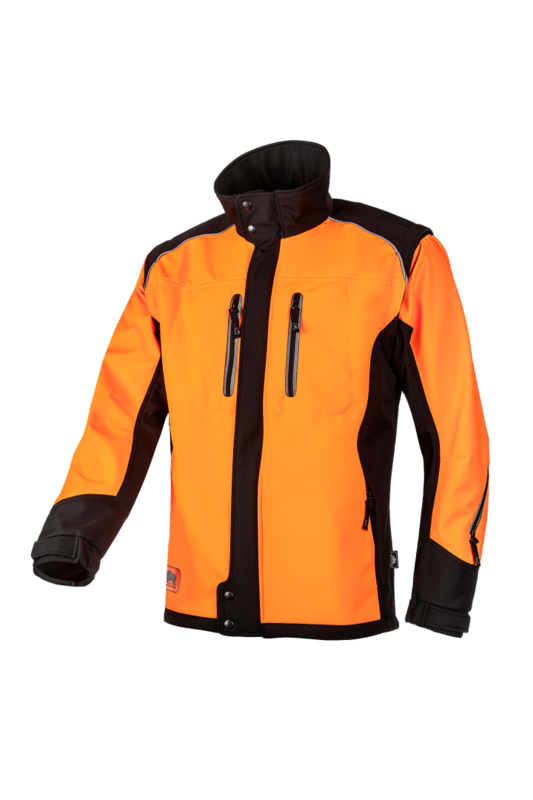 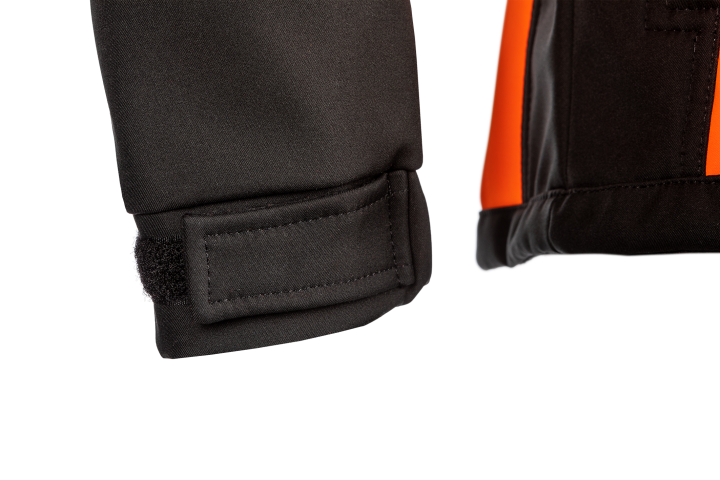 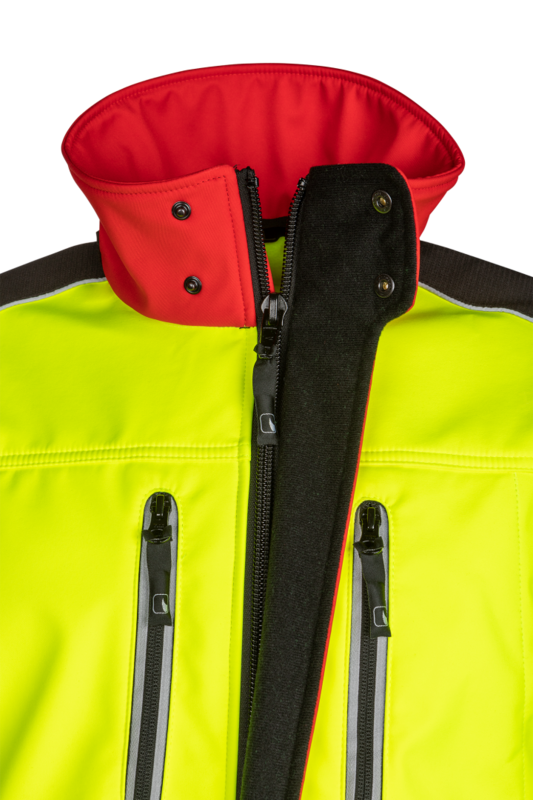 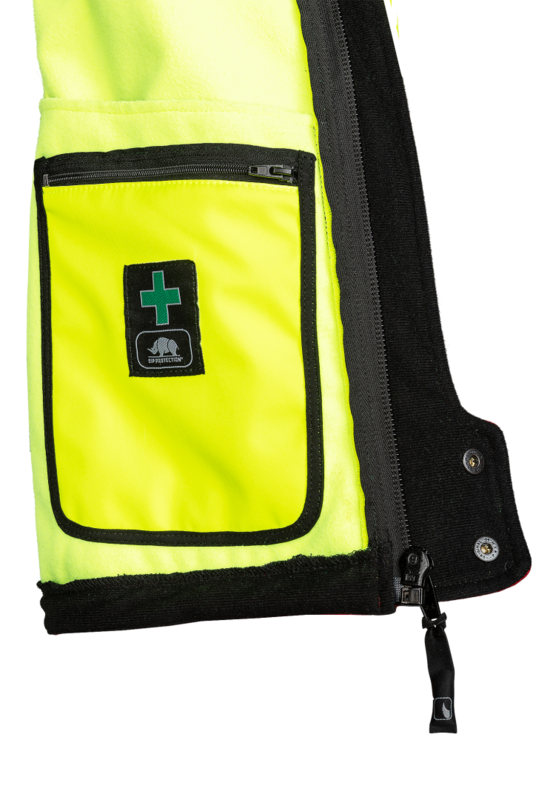 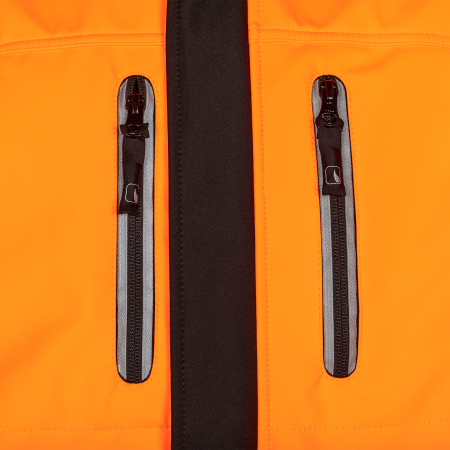 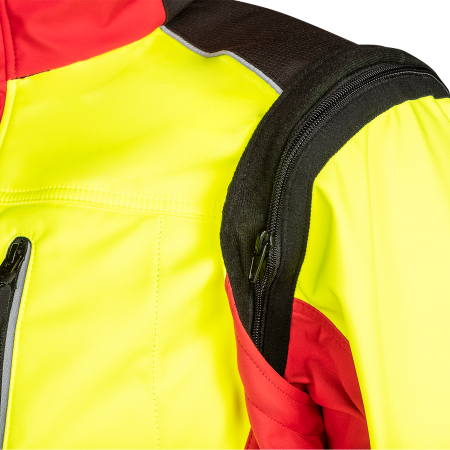 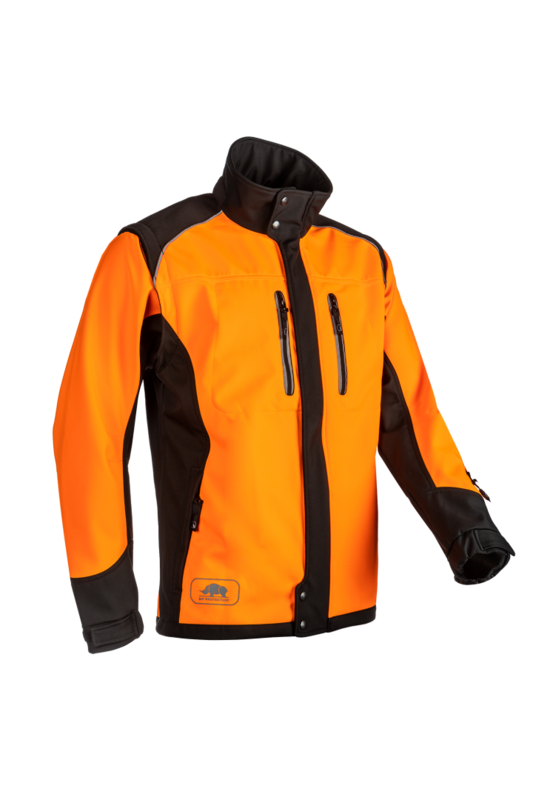 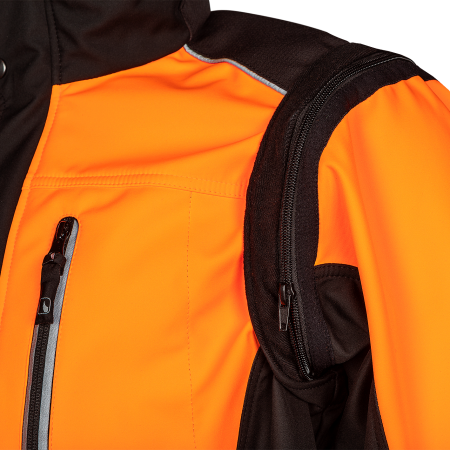 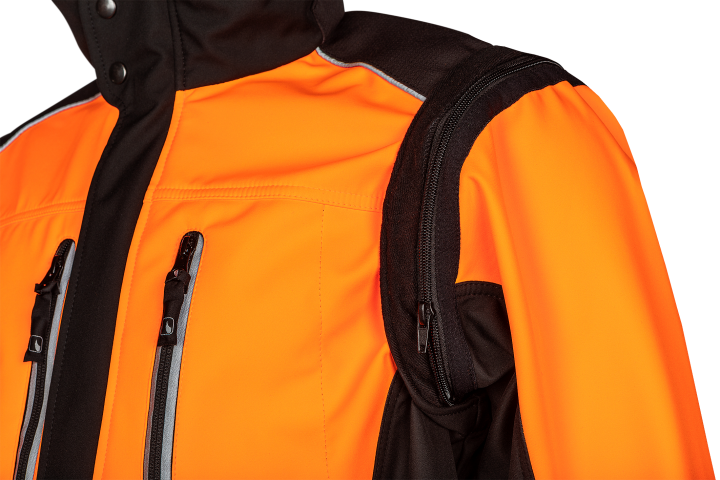 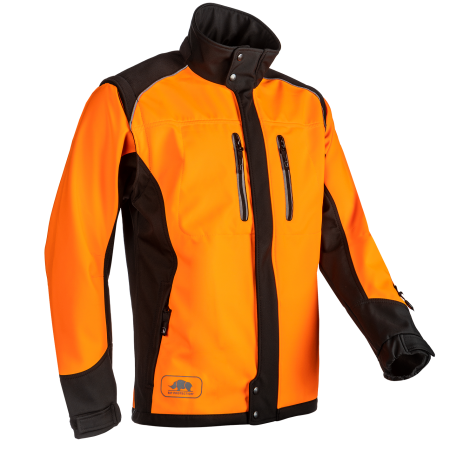 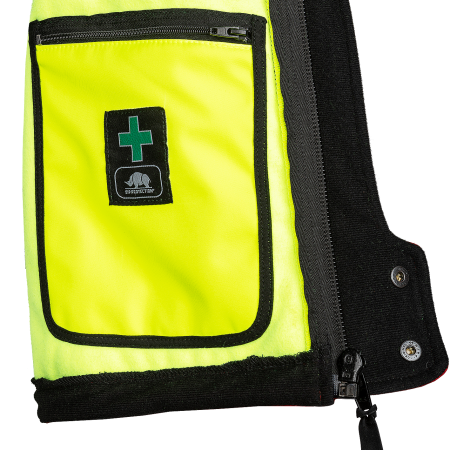 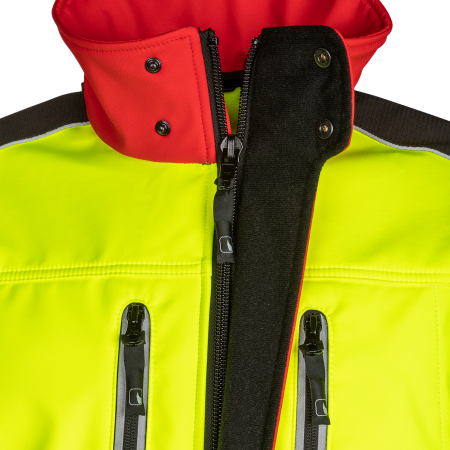 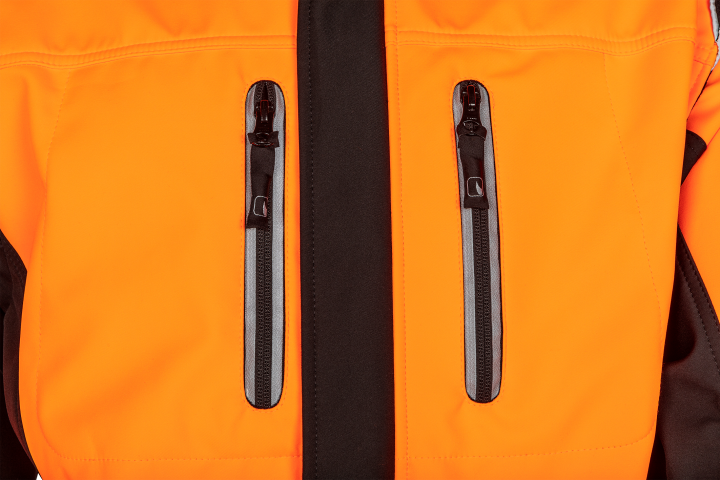 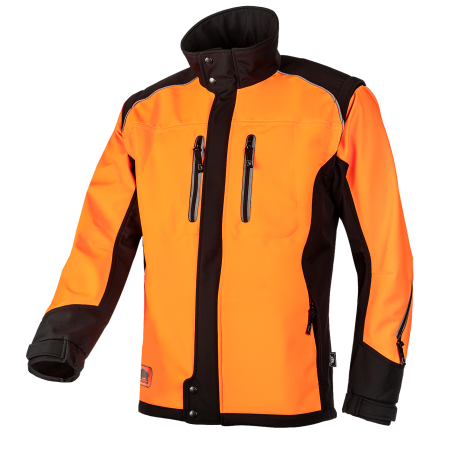 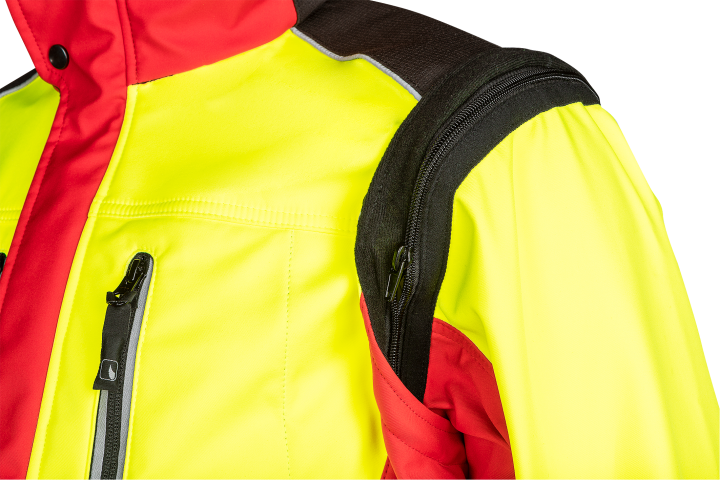 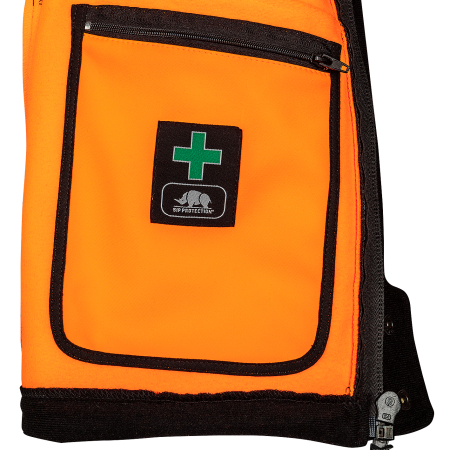 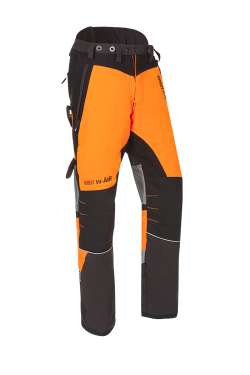 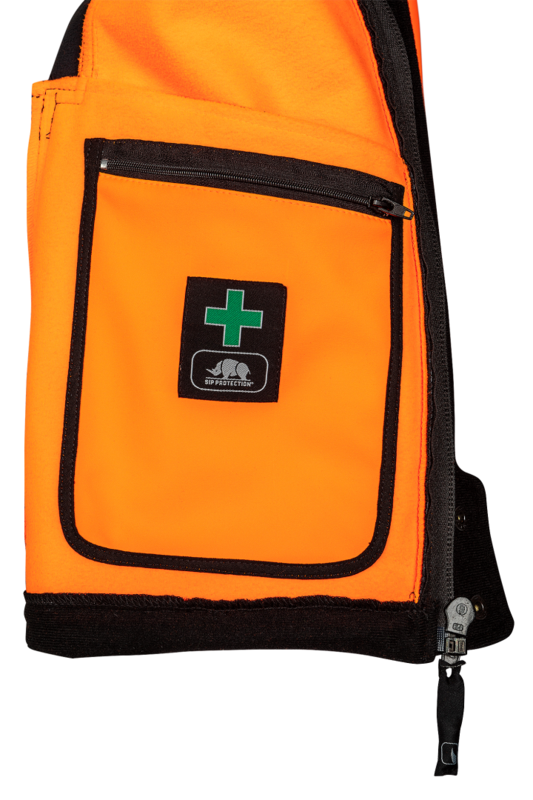 The sleeves can be removed when wanted or needed and the back is long enough to allow comfortable working in a harness or during forestry work.OK, that's a lot of features in just one softshell so you might start wondering: Where the catch? 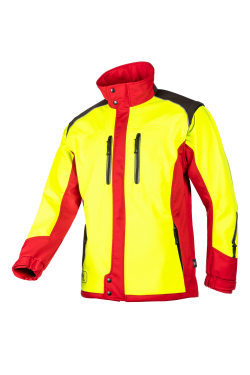 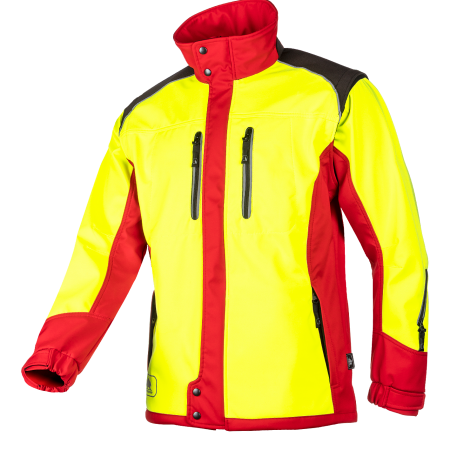 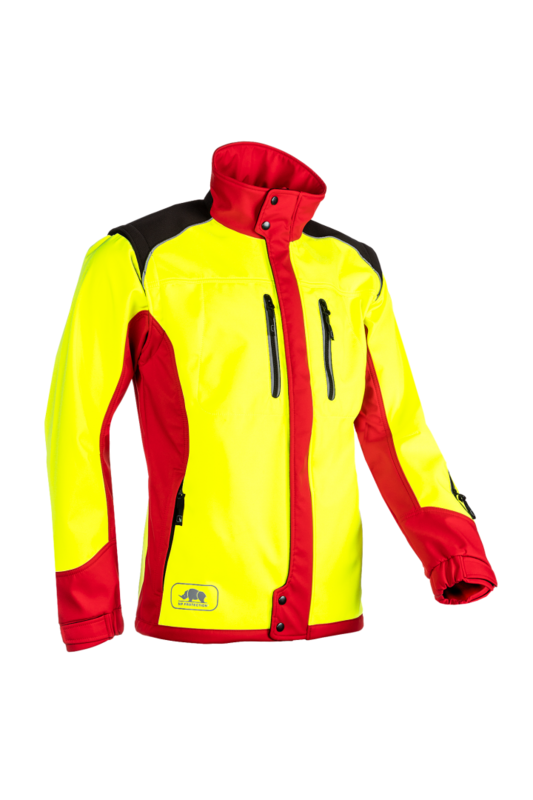 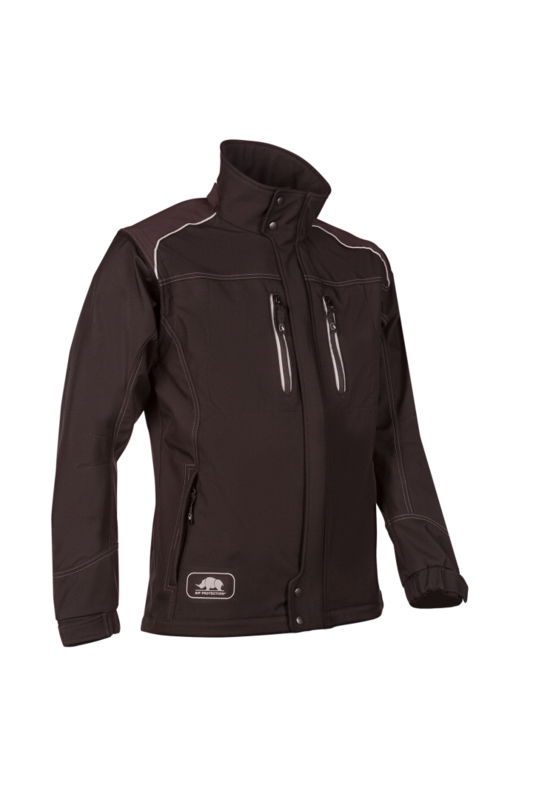 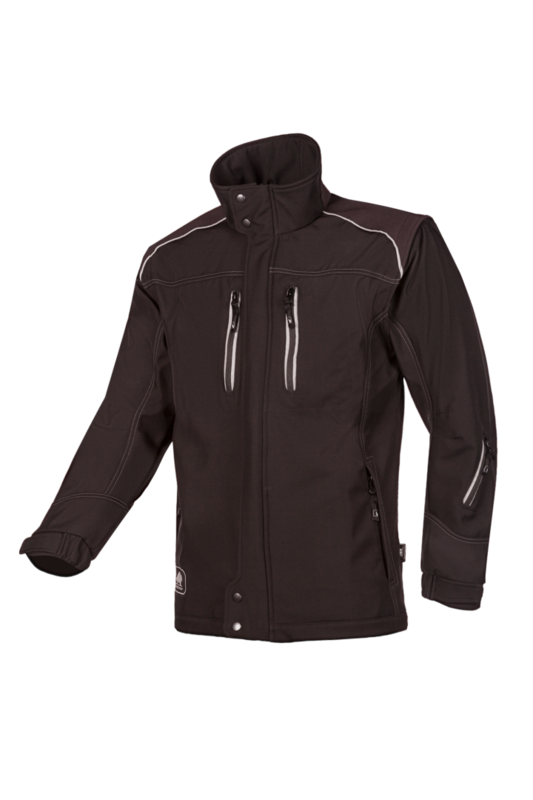 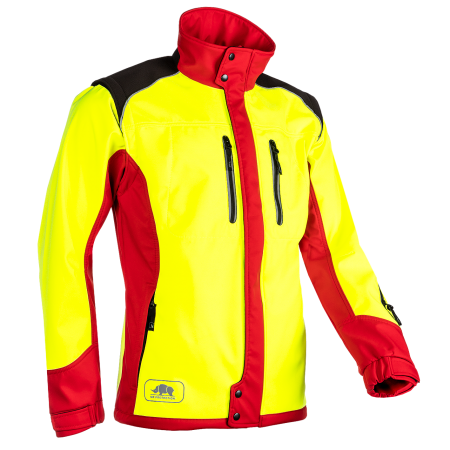 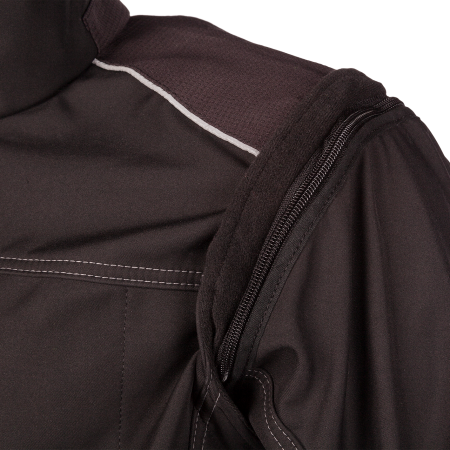 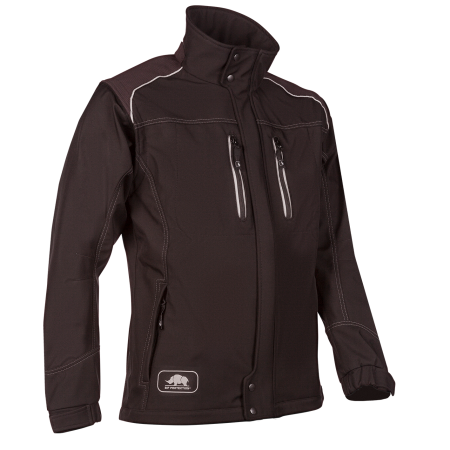 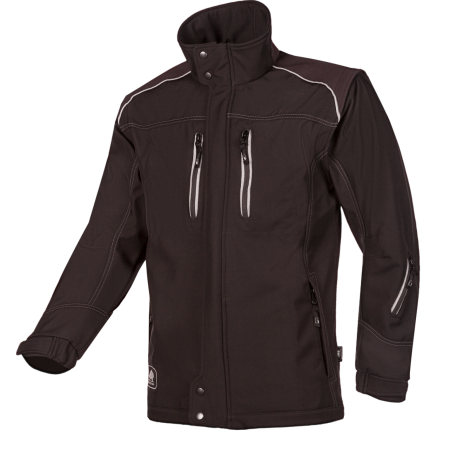 All we can add is that all our testers have been unanimous regarding this jacket: Second to none!